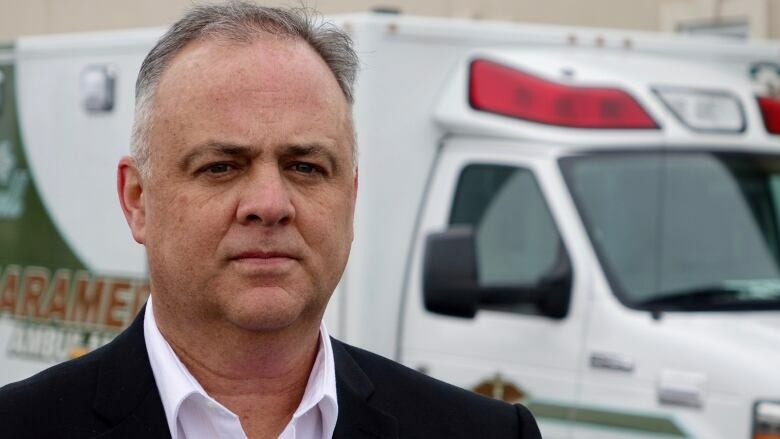 Municipal leaders in eastern Ontario are nervous about what the PC government plans to merge paramedical services will bring to their communities. As CBC News has previously reported, the provincial government plans to merge 59 municipal and local paramedical services into 10 regional suppliers. The details are still scarce on how ambulance services will be merged. Michel Chrétien, director of emergency services in Prescott-Russell, east of Ottawa, said he was disappointed that the Ministry did not consult more with paramedics and municipalities. "We are completely surprised," he said. Chrétien said he was concerned that it would exacerbate the persistent problem of ambulances from rural areas around Ottawa linked to city talks. "It really scares me, where rural communities are less well-served than urban communities," he said. He said a regional dispatcher could decide to move ambulances currently stationed in Prescott-Russell to Ottawa. "We are moving one or two of them [and] People will wait longer [here] And I don't want to say this, but people can suffer because of it. " Chrétien said he is skeptical reorganization of the broadcast would save the province's money. He would rather see the province change the rules that force paramedics to wait for long periods to release patients when they are in hospital. "The cost of sitting ambulance services in waiting rooms must be incredible throughout the province," he said. Chrétien said he is also worried that the province could dictate the cost to the municipalities without giving them a statement at the expense or how their community is served, which has been a problem with the Ontario Provincial Police. Peter Emon, the reef of the city of Renfrew, said that he is also worried about merging could make the resource problem worse. Renfrew County has also struggled with paramedics tied to Ottawa calls. But the service has also invested in innovative techniques, such as community-based medicine, which have paramedical check-in on isolated patients in the community to try to avoid hospital visits. Emon is worried about Renfrew becoming a voice on a larger board, it is bad "for innovation, for research, for individual delivery." "We are not safe at this time, nor can we be sure in the future that all potential partners sitting on a board that controls paramedical activities would share these values," Emon said. Emon said he encouraged elements to write his MPP to get details of Doug Ford's government emergency medical plans. 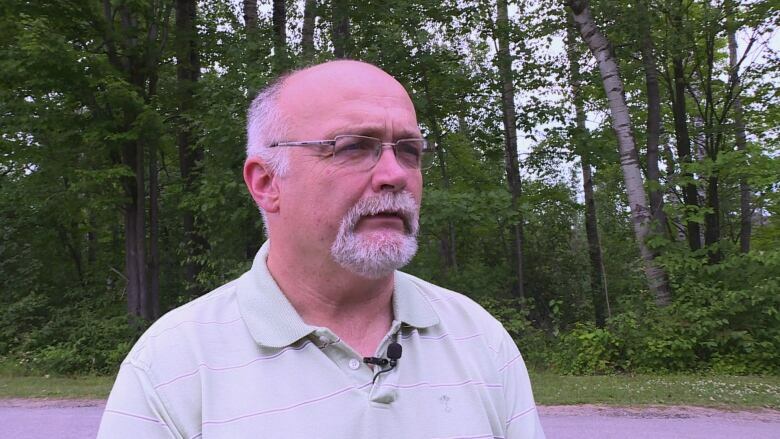 Back east of Russell, Mayor Pierre Leroux said he is waiting for details of the province's plans and wants to make sure his residents can still get help in French, as local paramedics are bilingual. "In an emergency, you want to speak in your mother tongue," he said. "If there are changes that affect that ability, you can put people's lives at risk." Myles Cassidy, head of Ottawa Paramedic Services, was not available for comment. Jason Fraser, a paramedic in Peterborough, Ont., And president of the CUPE Ambulance Committee of Ontario, said he is concerned that the restructuring may further reduce the ability to respond to increasing call volumes. "The call volumes are now rising to a greater extent than the staff of the ambulances are [increasing]. So with the restructuring, is there an opportunity to get worse? "He asked. Fraser said he was also worried that the costs could be downloaded to the municipalities. "If it is, all our current problems will probably get worse. We will probably see more of a lack of available resources to answer the individual municipalities," he says. "We haven't seen a plan, so it's really hard to tell what's going to happen." In a statement, the Ministry of Health and Long-term Care said that it is to "reinvest back-office, administrative efficiencies directly into improving front-line care." The statement also said that no paramedics would lose their job and the Ministry is looking forward to working with front line staff and municipalities on modernization.